2. 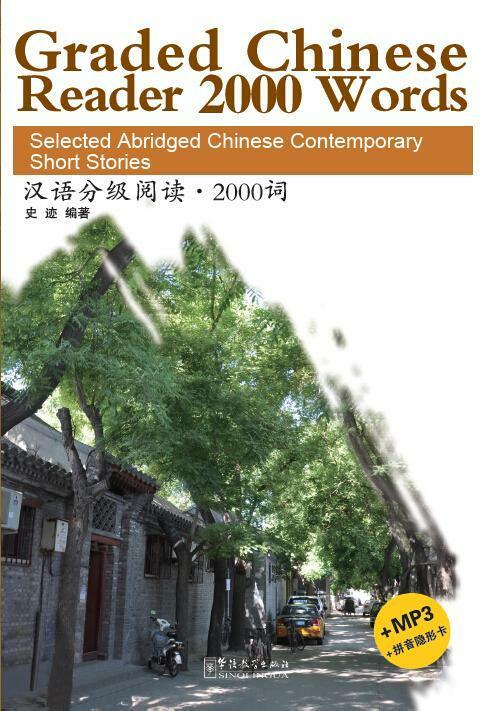 The vocabulary in this book consists of 2000 essential Chinese words, which are mainly chosen based on the 2500 Chinese words of the Chinese Proficiency Test Syllabus Level 5 (2009). The selling price is RM 49 with a total of 256 pages.